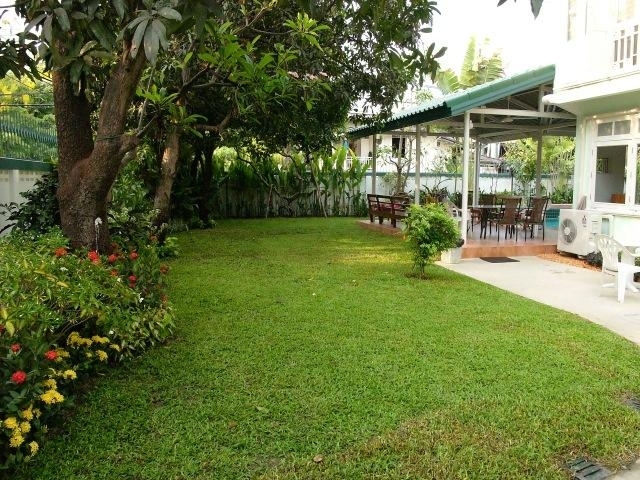 Asoke BTS, Newly renovated single house with fully equipped kitchen, nice private garden. 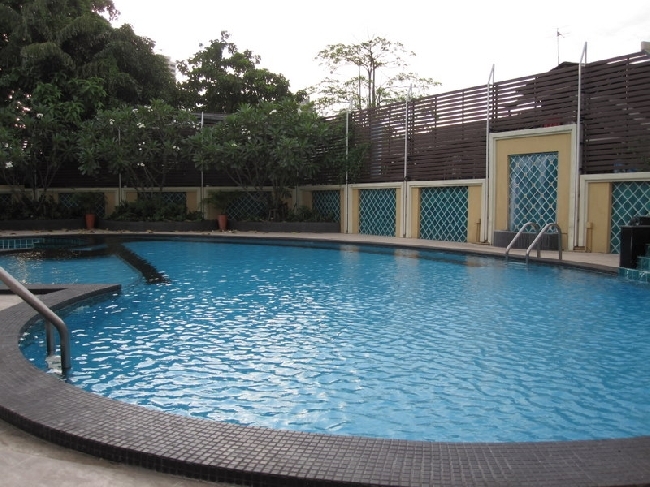 It is located in a wise location with walking distance to BTS, Terminal 21, and Robinson. It is ready to move in now! 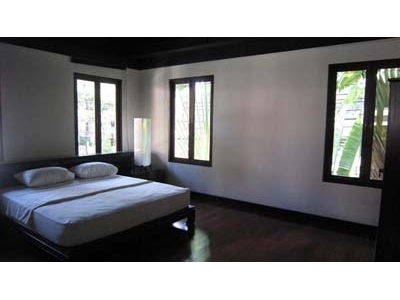 Thonglor BTS, Single house for rent in Thonglor. 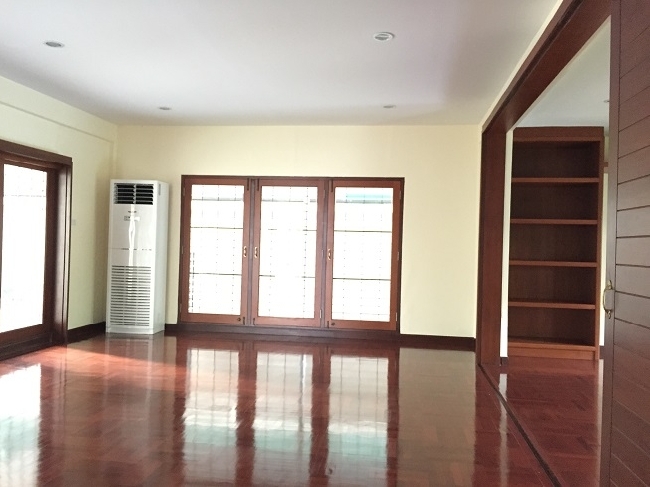 It is 3 bedrooms with 3 bathrooms plus a study room. 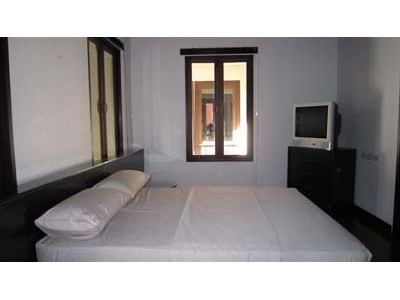 Nice garden area with quiet surrounding, It is partly furnished with fully equipped kitchen and a maid room. It is ready to move in now! 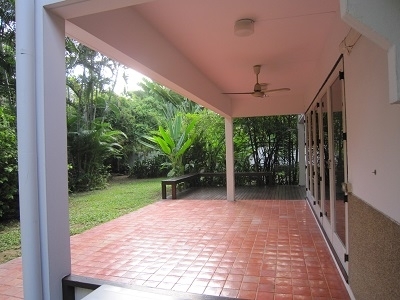 Thonglor BTS, Newly renovated single house in a nice compound with great outdoor pool and playground. 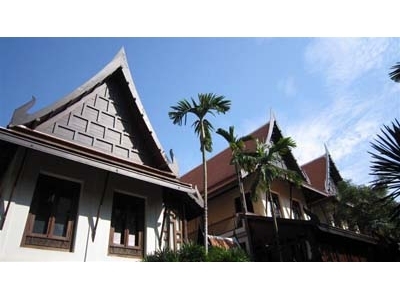 It is located in a good location with walking distance to BTS Thonglor. 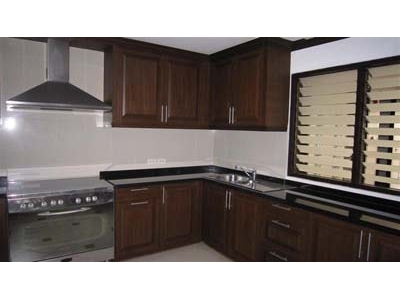 This exclusive residential community comprises six two-storey houses. Four standard units with a total usable area of 442 square meters and two larger units with an interior area of 480 square meters are offered. The standard units will have three bedrooms and three bathrooms while the larger units will have four bedrooms and three bathrooms. 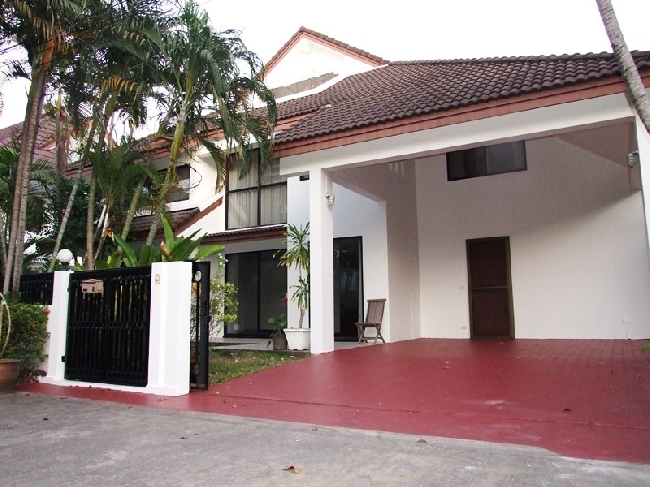 The location of this highly desirable housing development is one of the most sought after sites for single detached houses in Bangkok. It caters to high end renters who wish to live in a downtown area well known for its wide variety of retail outlets, restaurants and entertainment. 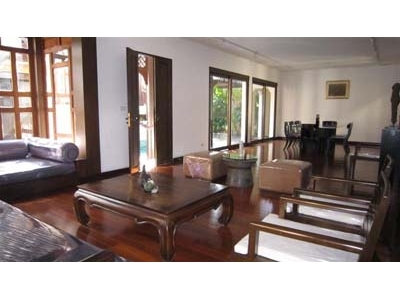 The project is also easily accessible from Rama IV and Sukhumvit Roads and close to the Thonglor BTS station.